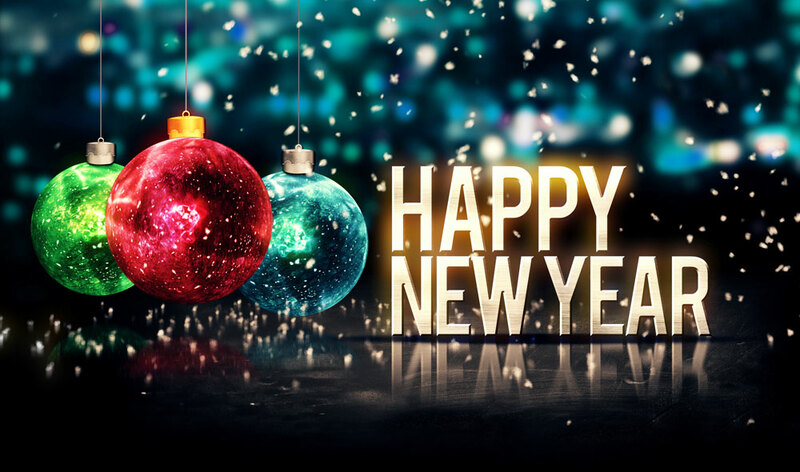 Plenty of dining options for those looking for a special night out with friends, family or a romantic New Year’s Eve Date. 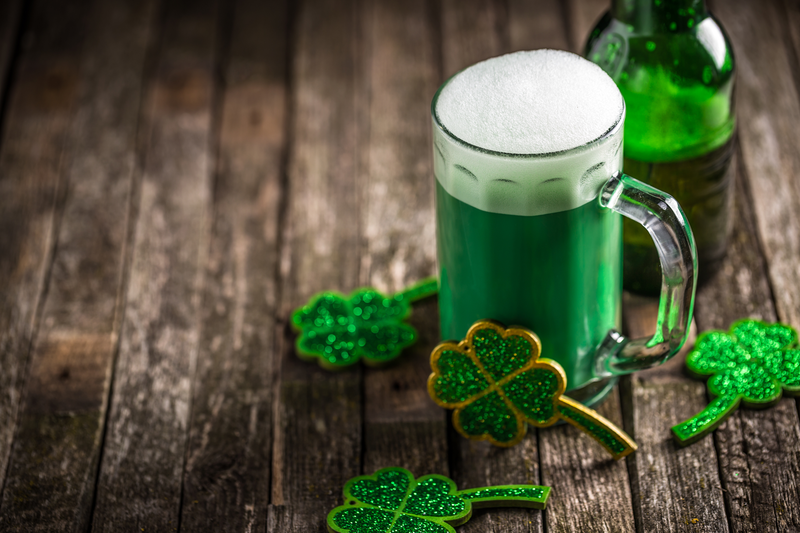 The Long View Lodge, The Adirondack Hotel and the Long Lake Diner are offering delicious dinners with menus boasting seafood, prime rib, champagne toasts, crab legs and so much more. If it’s dancing you are looking for we’ve got that too! The Long View Lodge will have DJ Glen LaBlanc spinning tunes and the Adirondack Hotel will have Eric Peter strumming classic rock ‘n roll favorites. 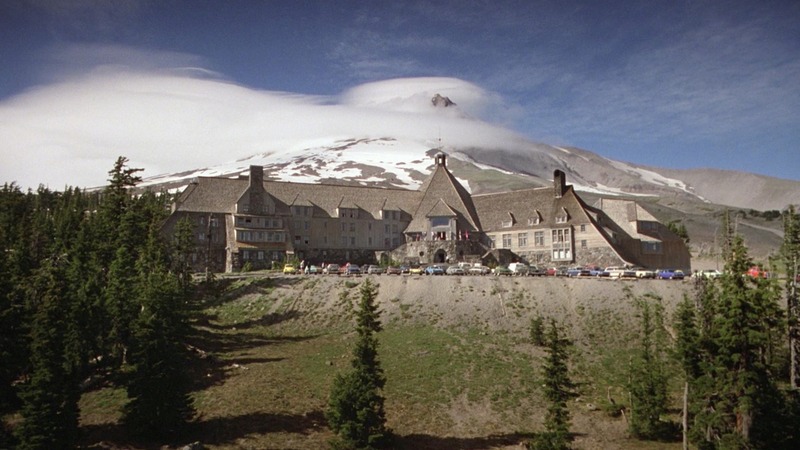 If the kids are looking for some fun, layer up and head out to Mt. Sabattis Geiger Arena with sledding and skating. There will be a free pizza party happening until all the food runs out. Hours are 1pm – 5pm, 6pm – 10pm. 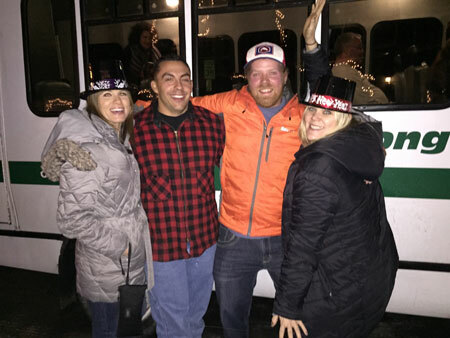 And of course, the long standing tradition continues, the New Year’s Eve Little Bus will be on the road starting at 5pm. Leave the car at home and leave the driving to Bruce. 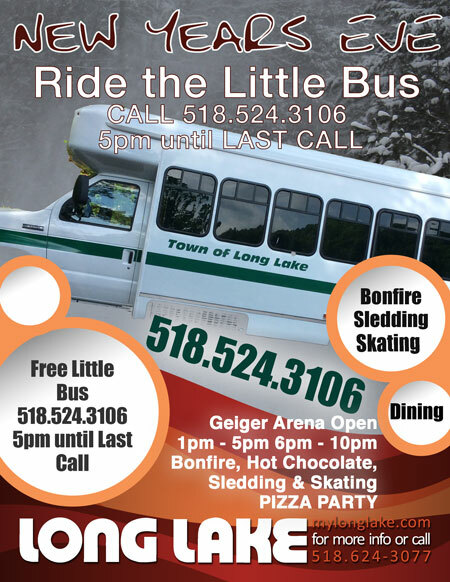 Please call 518-524-3106 for the Little Bus. Phone will be on starting at 5pm. 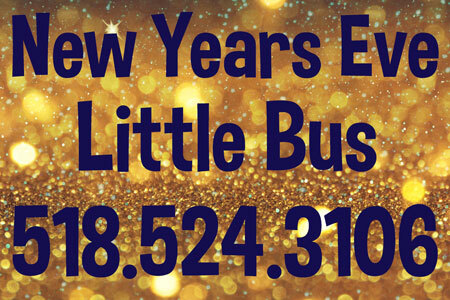 The phone doesn’t have voice mail either, so just call until you reach Nadine, our friendly dispatcher. 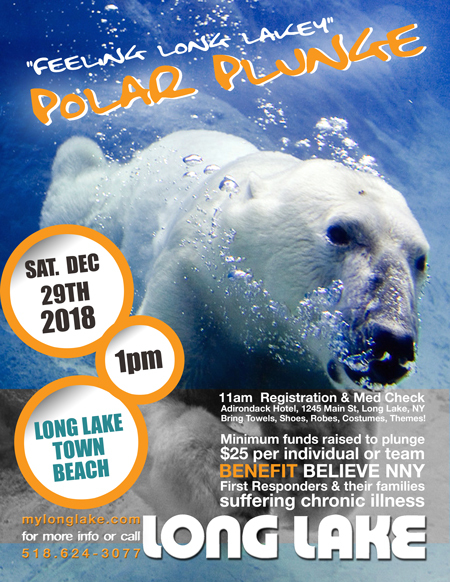 The Town of Long Lake Parks and Recreation Department, the Long Lake Rescue Squad and the Long Lake Fire Department join forces for the Fifth Annual Feeling Long Lakey Polar Plunge onSaturday, December 29th at 1pm, Long Lake Town Beach. This event is a benefit for Believe Northern NY. Funds collected for Believe Northern NY will support the volunteer firefighters, EMTs, members of ladies auxiliaries and affiliated members in Franklin, Hamilton, Jefferson, Lewis, and St. Lawrence counties who suffer from a life threatening illness, such as cancer, with a goal of $2000 to be raised. 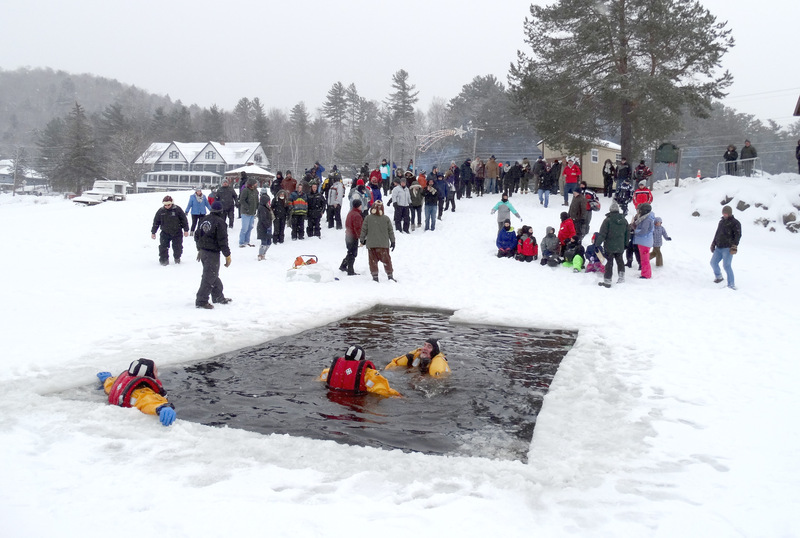 To participate you must raise a minimum of $25, all plungers under the age of 18 must have parental permission (must be 16 or over). STOP THE OUTAGES! HOLD NYSEG ACCOUNTABLE! Greetings, Long Lakers. This is step one of a multi-step effort to put a stop to the electric power outages that have been plaguing our and neighboring towns with increasing frequency since July 1st. With the support of Supervisor Seaman and the town board, we are initiating a mass mailing to register complaints with the Public Service Commission (PSC), the Governor and, for those who have experienced material losses as a consequence of the outages, the NYS Attorney General’s (AG) office. Step 1: Send the attached letters to the PSC, the Governor, and if you have had material losses, the AG’s office. Begin by filling in the blank spaces — date, name, address, etc., and signature; place in envelope with pertinent address, affix stamp and mail. Keep a copy of letter if you can and feel free to add comments on the reverse side, noting at the bottom of the printed page that the reader should turn (over). Step 2: For all future outages – and there will be for the time being – keep a log, noting date and time electric and/or ‘phone/celloutagebegins and ends, plus any adverse consequences that you suffer. Then, make a complaint: contact the NYS Public Service Commissionat 1-800-342-3377 or online at www.dps.ny.gov. You might have to wait until power is restored – which is why you’ll be keeping the log – but do so once it has. We have to compile a history to support our complaints. Again, if you suffer material losses, contact the NYSAttorney Generalat 1-800-771-7755 or online at ag.ny.gov, and then put your complaint in writing, using complaint form downloaded online. Step 3: To be determined. This is going to be a long-term struggle before this problem is satisfactorily resolved. 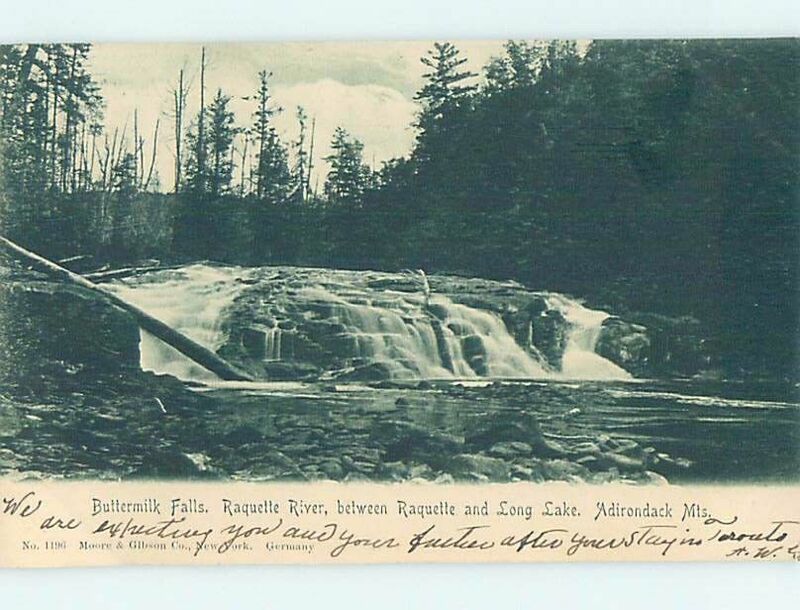 Since the National Grid is also a part of the problem – the four Lakes, Long, Blue Mountain, Indian and Raquette + Newcomb are at the eastern tail end of the Grid in the North Country – we will have to reach out to Congresswoman Stefanik and the U.S. Department of Energy. In the end, the problem we are confronting is one of a fragile and isolated infrastructure. In sum, future community-wide meetings will have to be called so we can exchange ideas and information and decide on future courses of action. In the interim, please free to contact us regarding this mass-mailing community action – what worked, what didn’t; what could have been done differently. Your feedback is very welcome. Thank you for taking part in this initiative. These outages have become routine and actually began many months before those listed above. I have not been able to obtain any specific information related to the cause(s) of these continuing outages, although NYSEG’s backup generator located in Newcomb, NY, is implicated. It consistently fails to turn on when outages in NYSEG’s main line occur. The latter have caused significant concern for residents’ personal health and safety, particularly for our elderly and physically impaired residents. These regularly occurring outages have also adversely impacted our towns’ businesses, resulting in a significant loss of income, particularly on Friday the 23rdof November, better known as “Black Friday”, when heavy sales customarily fill the gap occasioned by winter-reduced commercial activity. I am requesting your office investigate this issue as it affects all of us in this region of the North Country. Most notably, NYSEG’s continuing inability to satisfactorily address and resolve this long-term problem is undermining all the efforts by us, our neighbors and the State to re-build the economy of the North Country. We are beginning to feel ignored and abandoned. These outages must stop and we are relying on you to secure a solution with NYSEG. With my neighbors, I am also notifying Governor Cuomo as well as my local, State and national representatives. Thank you for your prompt action in this matter. These outages have become routine and actually began many months before those listed above. I have not been able to obtain any specific information related to the cause(s), although NYSEG’s backup generator located in Newcomb, NY, is implicated. It consistently fails to turn on when outages in NYSEG’s main line occur. The latter have caused significant concern for residents’ personal health and safety, particularly for our elderly and physically impaired residents. These outages have also adversely impacted our town’s businesses, resulting in a significant loss of income, particularly on Friday the 23rdof November, better known as “Black Friday”. I am requesting that your office, in conjunction with the State’s Public Service Commission, investigate this issue since it affects all of us here in the North Country, and devise a solution. Most notably, NYSEG’s continuing inability to satisfactorily address and resolve this long-term problem is undermining all the efforts by us, our neighbors and the State to re-build the economy of the North Country. We are beginning to feel ignored and abandoned. These outages must stop and we are relying on you, our local legislators and the Commission to secure a solution with NYSEG. Please note that my Long Lake neighbors and I have registered complaints with the Public Service Commission. I trust your office will promptly and thoroughly investigate them as well as the many other claims from Long Lake residents that have preceded or are sure to follow mine. These outages must stop and we believe your office can play a key role in this effort. With my neighbors, I am also notifying Governor Cuomo as well as my local, State and national representatives. Please advise what steps I now need to take to pursue my claim(s).